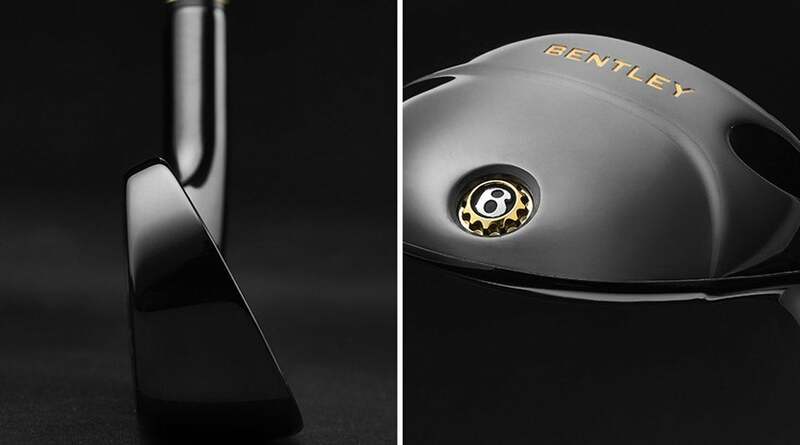 Bentley — yes, that Bentley — is marking 100 years in business this year, and to celebrate, the luxury automobile company is releasing 100 limited-edition sets of golf clubs that will retail for a whopping $16,000 a pop. In case you were wondering, Bentley is no stranger to the golf market, having introduced their first golf offerings back in 2016. 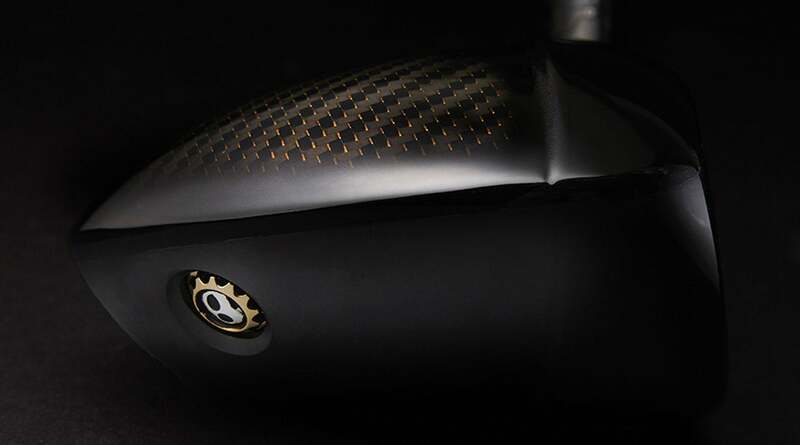 As a point of reference, PXG and Honma, two brands that also feature luxe price points, offer sets that retail in the mid-single-digit thousands, though Honma has also offered gold-plated sets that retail for as much as $75,000. But $16,000 for a set of sticks is still a hefty ask. So what do you get for 16 grand? Your set will be one of only 100 produced, and the bag and head covers are included. If you’re a fan of Bentley automobiles, you’ll notice some unique design tie-ins on the clubs’ exteriors. Bentley’s “diamond knurling” can be found in the grips, while the Le Mans model hub caps are featured on both the woods and grip ends. Links to the GT3 car can be found on the back of the woods and in the “Bentley B” screws. The clubs themselves are composed of a mix of materials, including stainless steel, carbon fiber (including centenary gold thread), titanium, elastomer and aluminum. Bentley's Centenary set celebrates 100 years of business for the luxury automobile company. The driver, fairway, and utility clubs feature shaft interchangeability. A hybrid long-iron replacement is also included. The Centenary set includes 5-AW in irons, a driver, fairway wood, ultility club, hybrid, two wedges and a putter. The irons (5-AW) feature titanium face inserts and are designed to be both powerful and forgiving. The two milled-face, cavity-back wedges (52 and 58-degree) are designed with a teardrop shape and rounded sole. 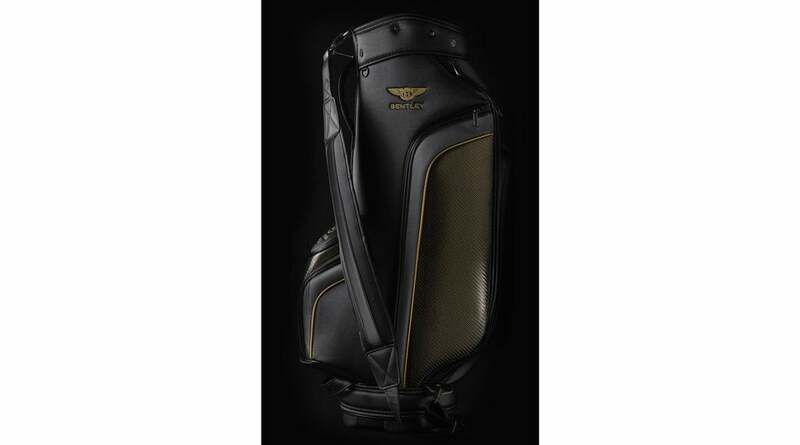 Also included in Bentley's Centenary set: a premium bag and headcovers. In addition to clubs, you can also buy logoed balls, ball markers, umbrellas, divot repair tools, travel covers and other golf accessories on the company’s website. Ready to pull out your credit card? You can pre-order Bentley’s Centenary set here.